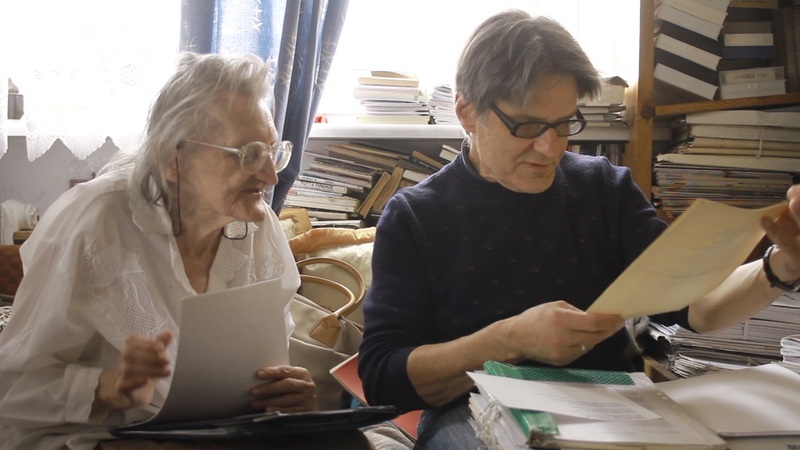 The film follows the everyday life of a blind eighty eight year old poet, Mrs. Krystyna. Due to ill health she cannot leave her apartment on her own anymore. Confined within the walls of her flat, dependent on the care of others, she comments her life with poetry.